Sales revenue is the backbone of an organization. This is where the Sales Team Playbook comes in. 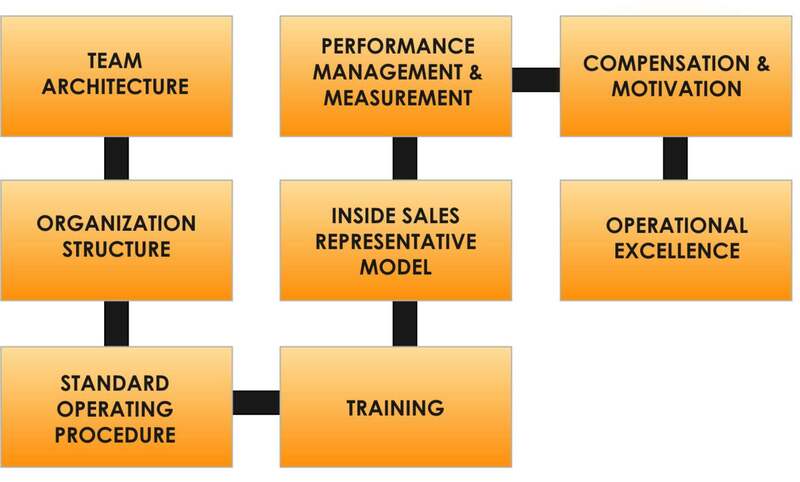 It is an efficient tool to shape an effective organization structure and to nurture a best-in-class sales team through holistic training sessions. Our Playbook enhances not only productivity by leveraging smart metrics such as effective delegation and reduction of non-sales activities but also puts in place key performance indicators, sets realistic targets and develops competitive compensation plans to motivate the sales team.